Nothing adds prestige and ambiance more than beautiful interior landscaping. Our certified landscape architects use stunning indoor plants to improve any interior space. Our business clients range from corporate offices to hotels and malls. We offer the best value for Interior Landscaping in New Jersey. 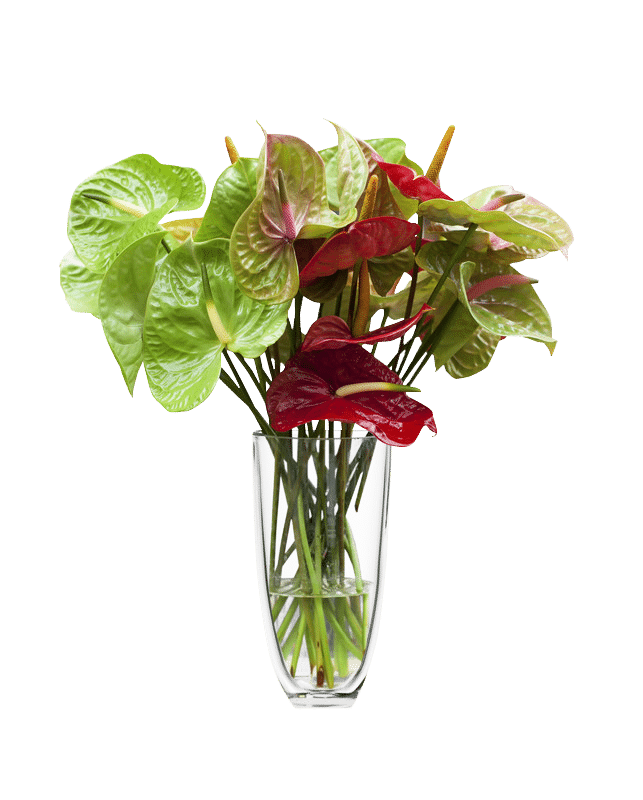 Our expert consultants will determine the best plants for your situation. Our quality of service and expertise is above and beyond. Outstanding appearance is what our horticultural design is all about. Everything is designed to thrive in your particular environment. We tailor your custom interiorscape to your buildings lighting, airflow, temperature changes and traffic patterns. Once your stunning new interior landscaping is complete our horticultural maintenance team takes over to ensure your plants are always taken care of and looking great. Our team is extensively trained and passionate about interiorscape maintenance. Our mission is a stunning appearance and value for our clients. Unfortunately the same thing that makes beautiful, living plants so attention grabbing also means that they do not live forever. 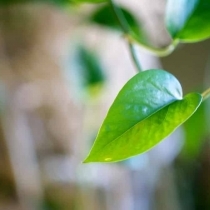 At the first sign of any deterioration of your installed plants, we replace the plant from our huge inventory of tropical trees and indoor plants.